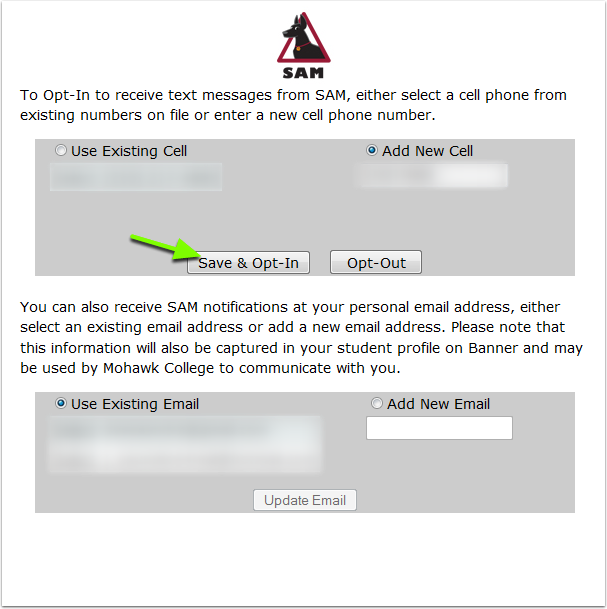 For each student account, we need to provide an email address, name, and password. It’s easy to lose track when creating multiple accounts so we recommend creating a list to keep track of your account passwords and each time you create an account, make note. When you join Macquarie you will be issued with a university email, which will be automatically set up for you, however, you will need to set up your email signature (on Outlook for Windows, Outlook for Mac, Mac Mail or Outlook Web App).